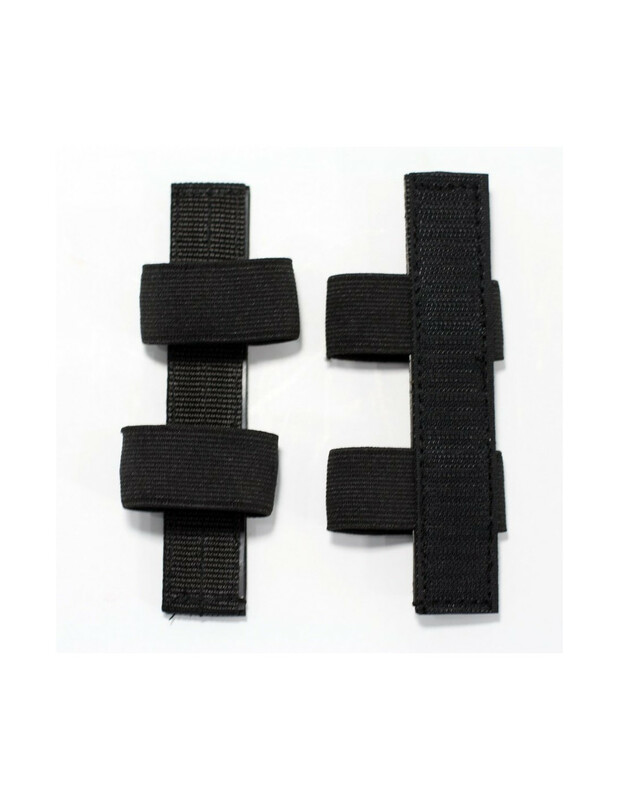 Tourniquet holder is intended for tourniquet fixation on equipment. 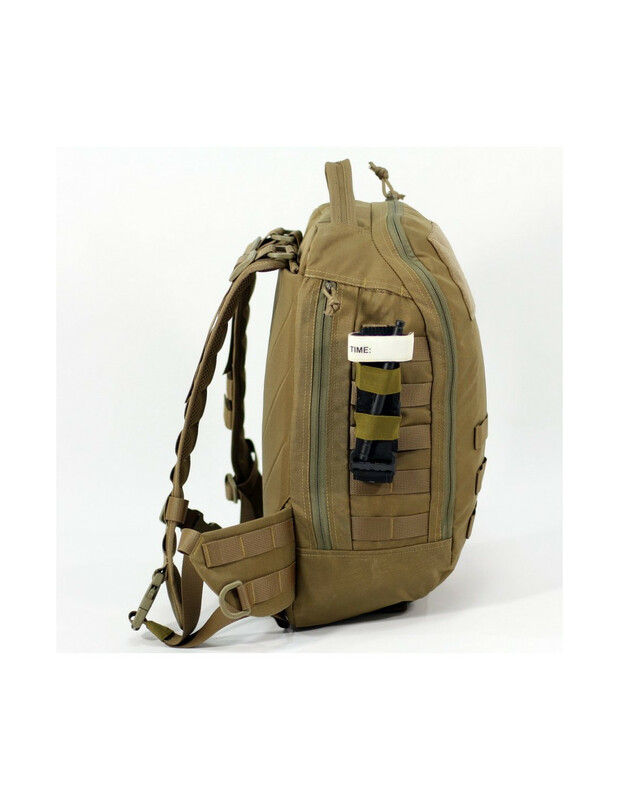 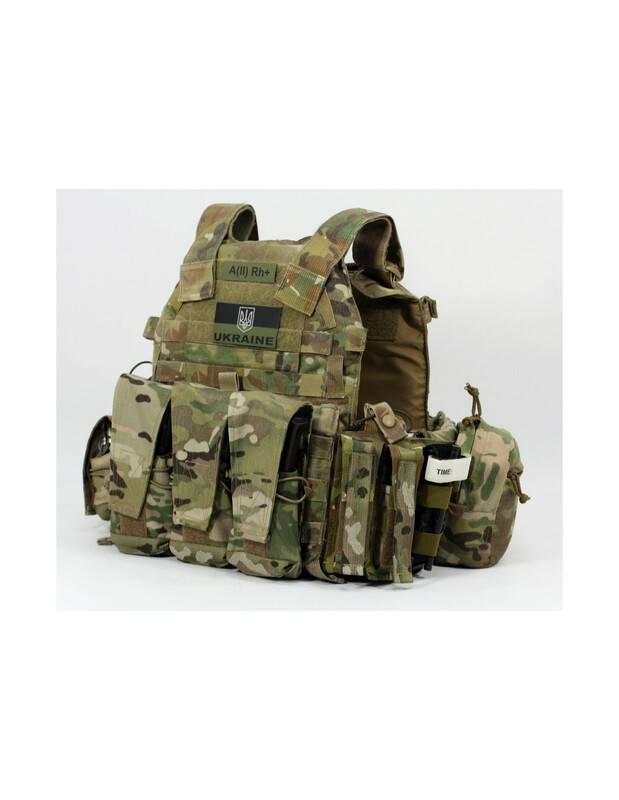 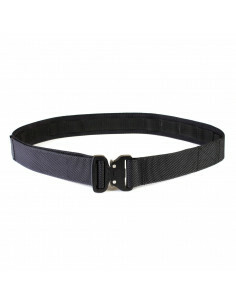 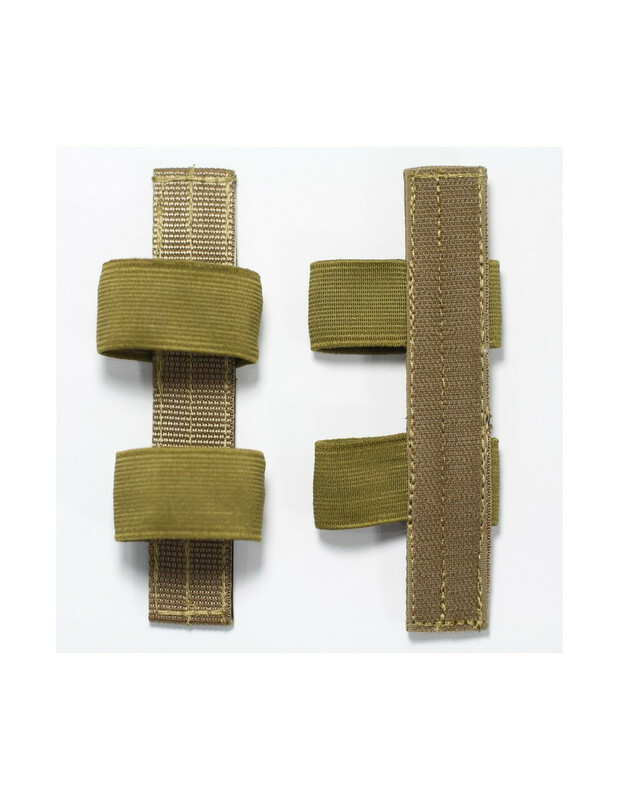 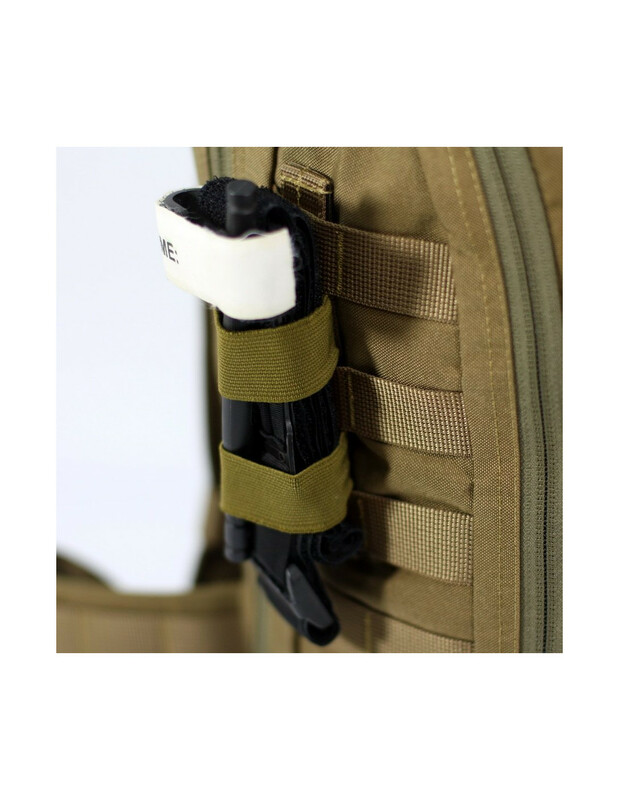 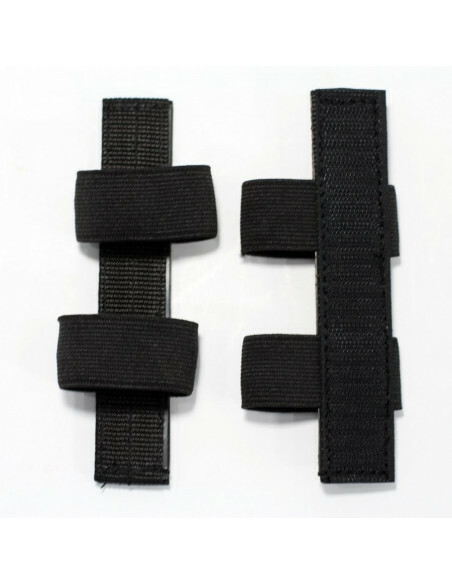 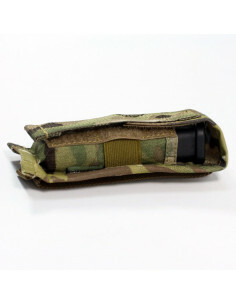 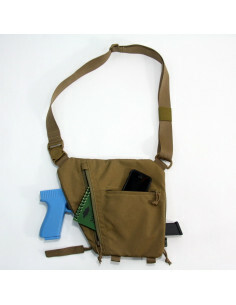 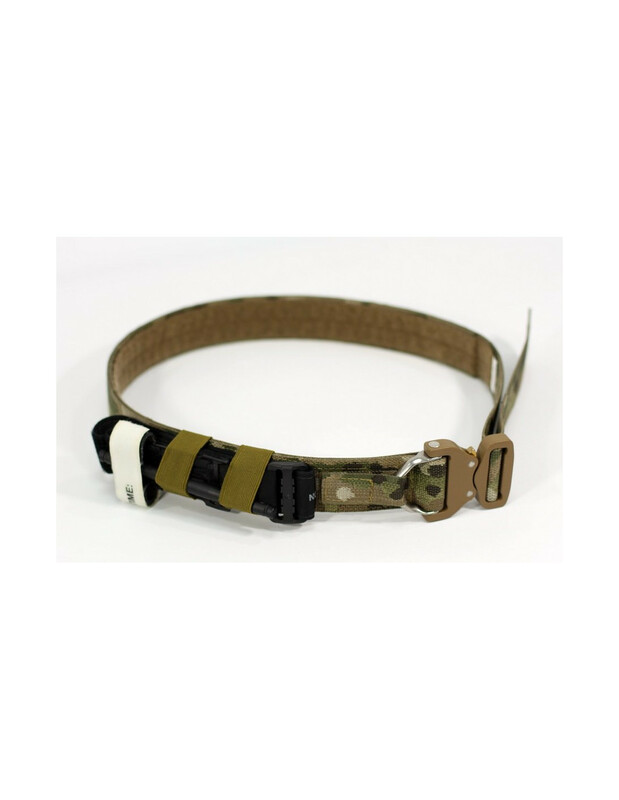 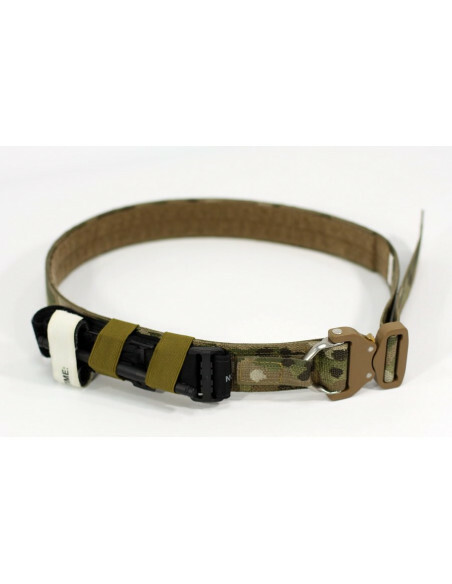 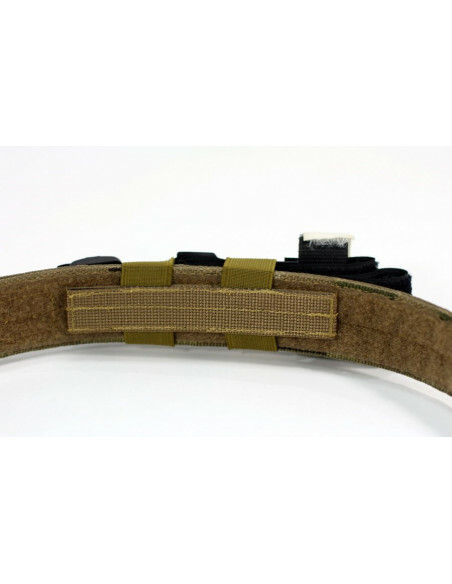 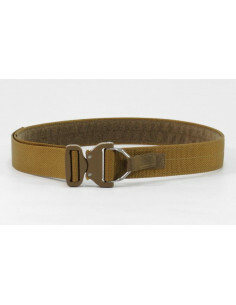 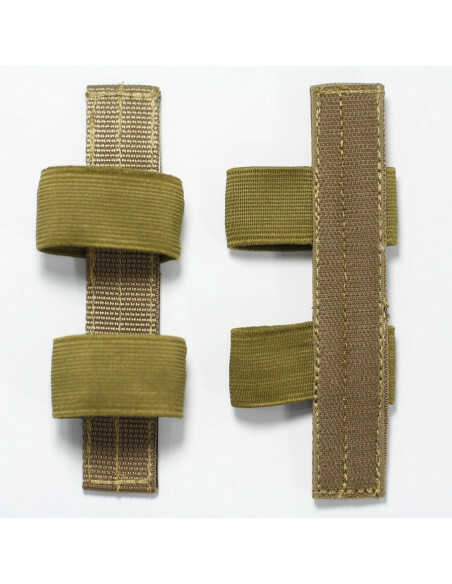 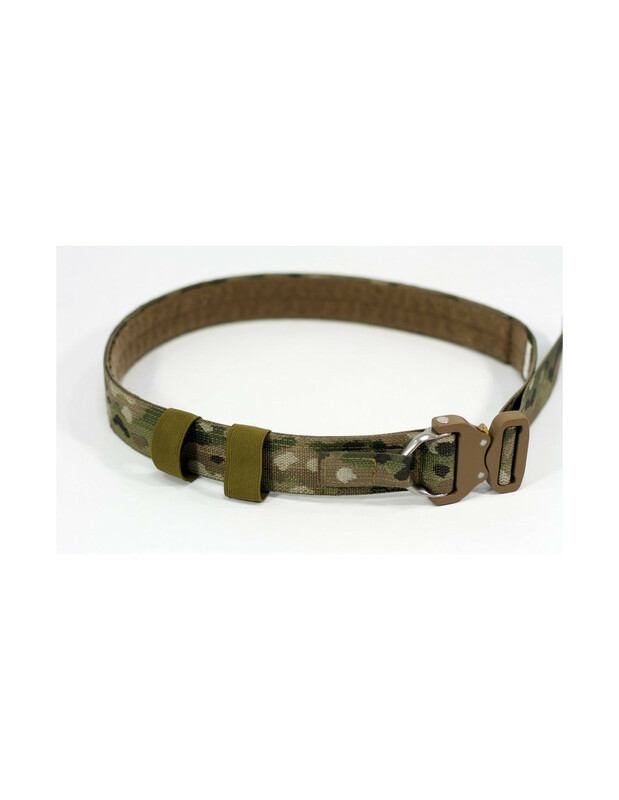 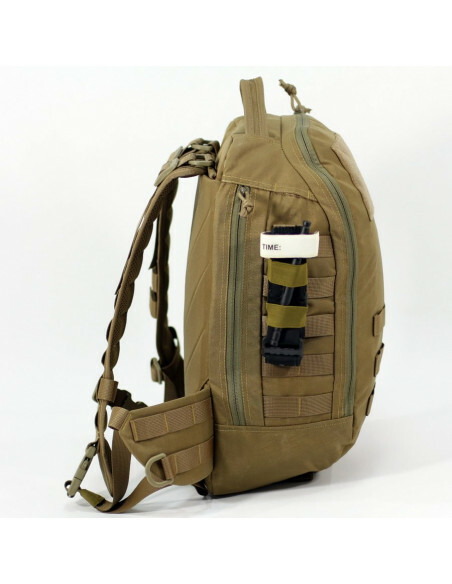 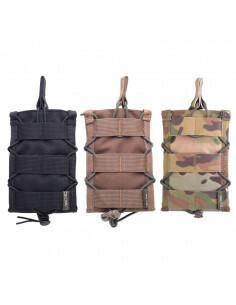 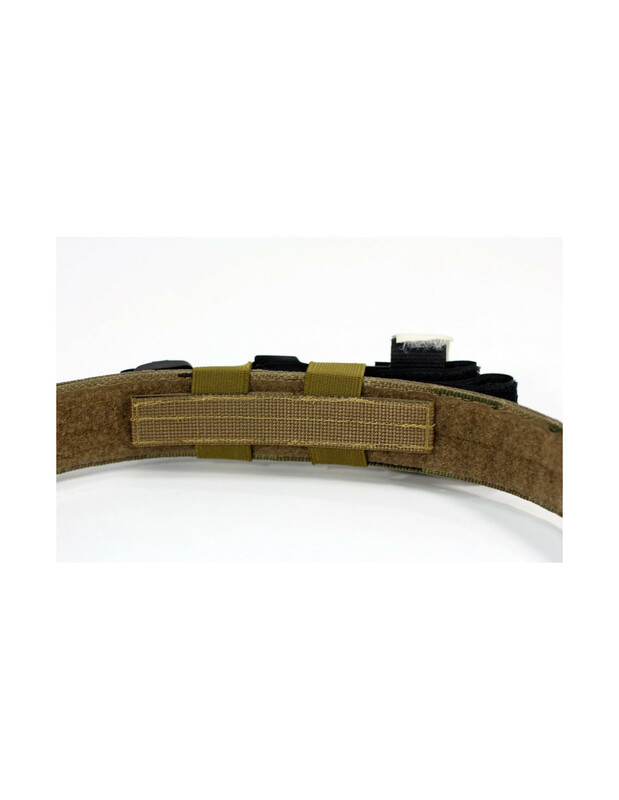 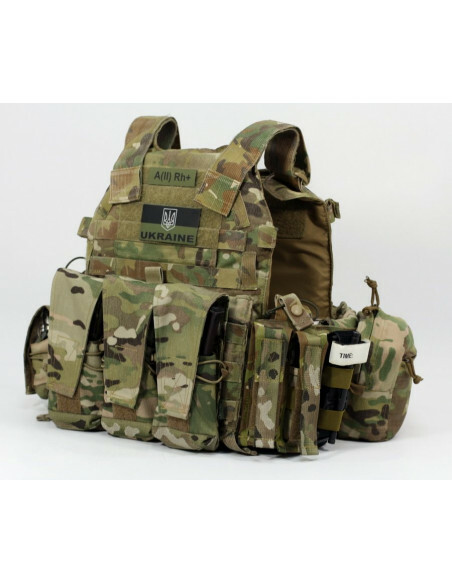 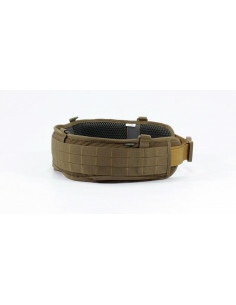 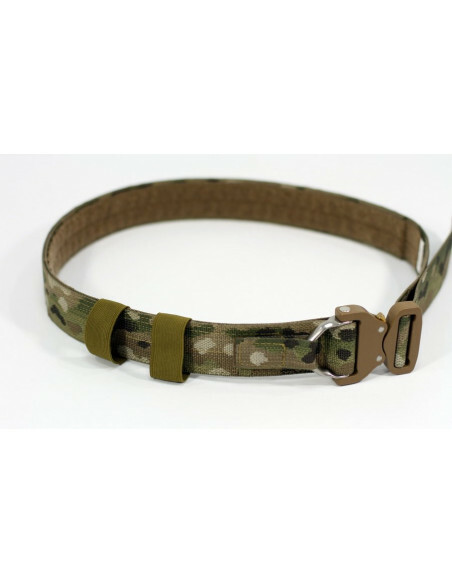 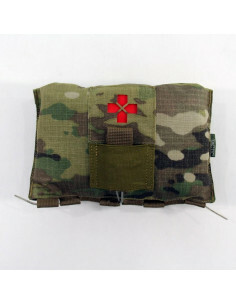 With the use of it is possible to secure tourniquet on backpacks, body armour and warbelt with the MOLLE system, as well as on tactical belts. 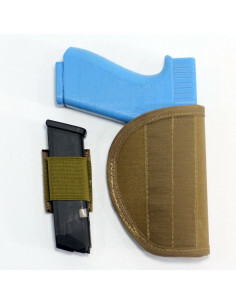 The holder has a rigid plate and two elastic bands for tourniquet fixation. 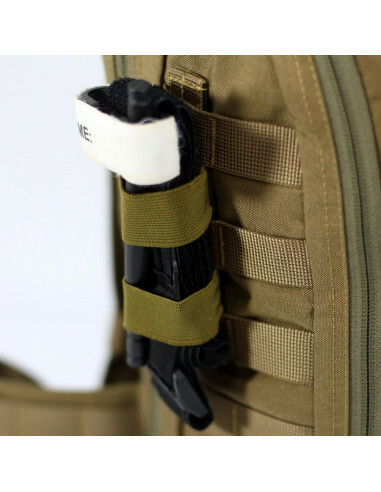 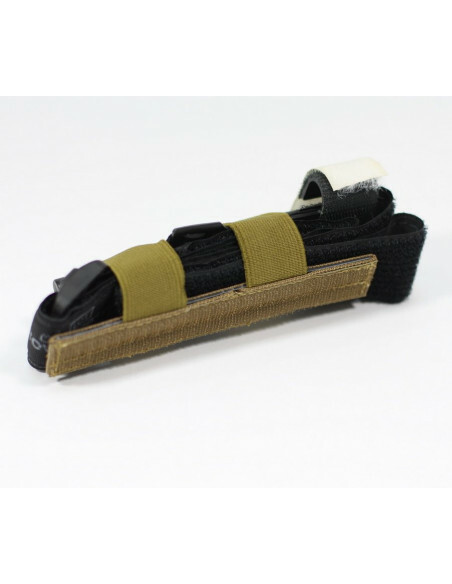 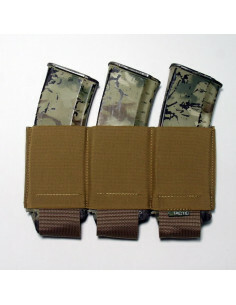 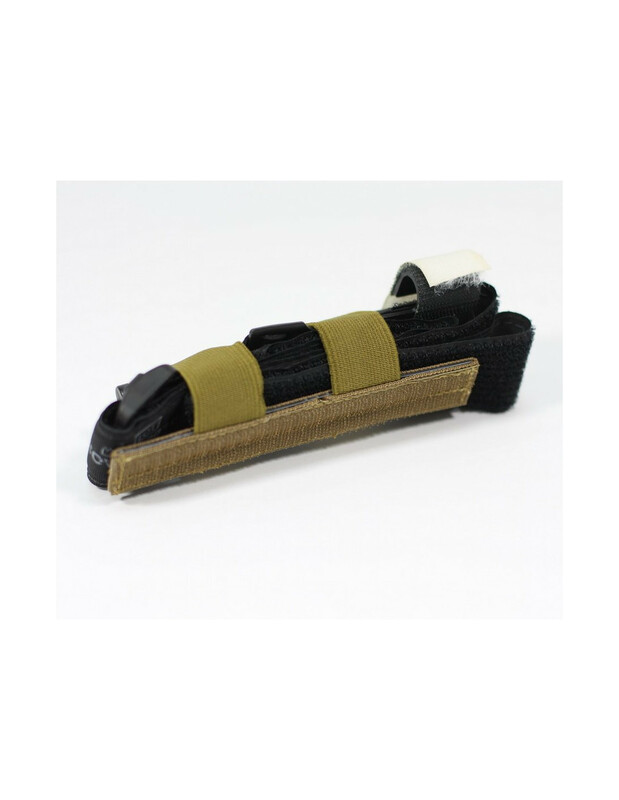 Velcro panel placed on one of the sides can fix the holder on the Velcro panel or on the tactical belt inner side. 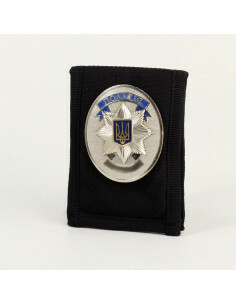 Size - 14 x 2.5 cm.